May it be for decorating and other convenient purposes, clients usually tend to go for products that are easy to use and require less maintenance. 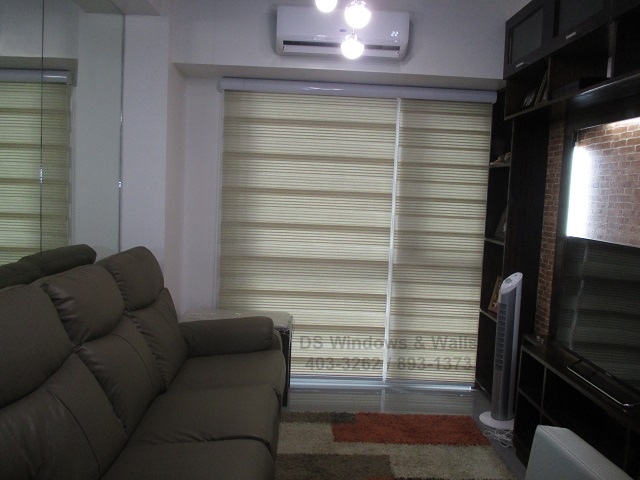 Take combi blinds for example. 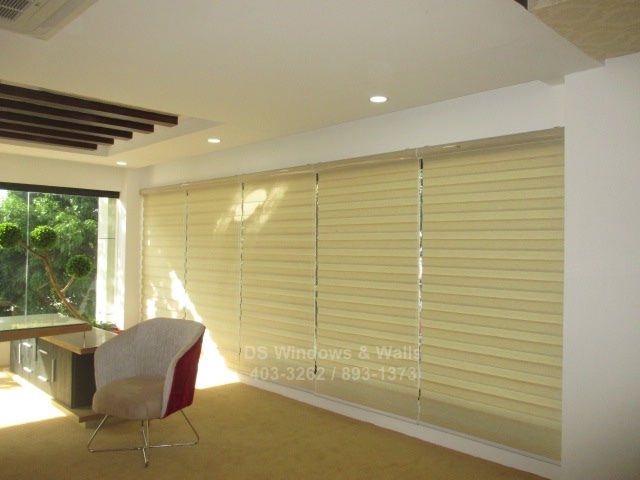 This type of blinds is very stylish and is now preferable to curtains. 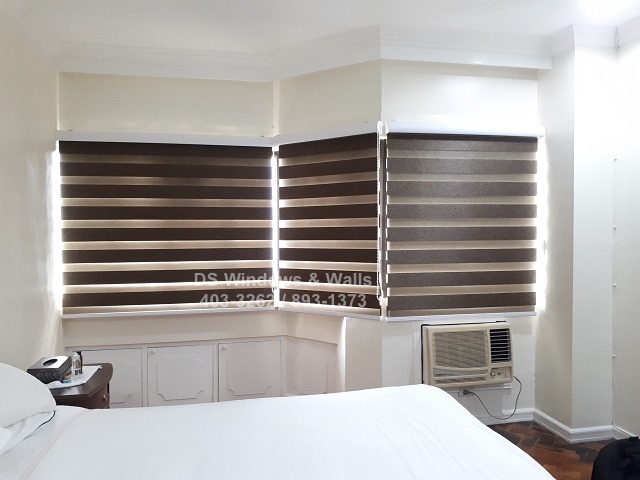 Also, these trendy combi blinds are now fitting to any type of interior, having various styles to choose from and are very much customizable as according to client’s light intake preferences. Curtains are still often the first choice when it comes to covering and enhancing a room’s atmosphere and appearance. 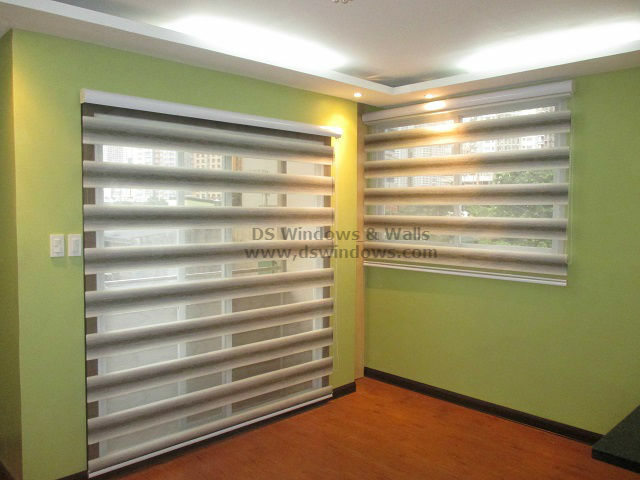 But with the uprise of the use of window blinds and its varying types, clients now have another useful alternative for the traditional curtain use. Focusing on combi blinds as this alternative, let’s have a look to the pros of its use. Pink is a color that is obviously associated with girls and women. In fact, when it comes to a girls’ bedroom pink seems to be an eternal hits. 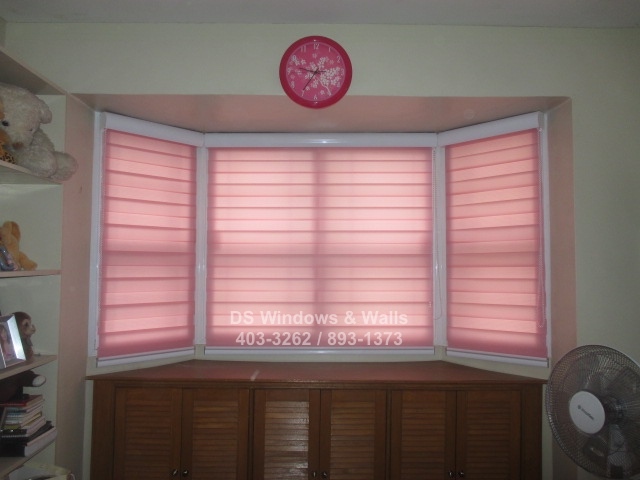 What makes the pink a distinctively attractive color for girls is generally unknown, yet is always the number one pick of every girl choice whether it’s for clothes, accessories, toys and even bedroom themes like our client in Las Pinas. How do you choose the environment that’s best for your team or employees? Forget about asking them and imagine yourself in their position and think about what are the things that will make them feel more comfortable in the office and at the same maintains the professional appearance and ambiance in the room. A well-designed office will surely increase the efficiency of your staff and will affect the overall profitability of your company. Designers and home owners who personally decorate their house know the importance value of matching and balancing color in designing a room and how it can greatly affect the overall appearance of the interior design. Color is the key in achieving and executing your motif in any room and sometimes it can also be the main focus of room motif with the use of color scheme pattern like our client in Marikina City using complementing color two tone designs. If you are thinking that checkered pattern are old school or out of style, you might be wrong. Whether you decide to combine it with black and white, traditional or urban style it will never be old looking as long as you know how to mix and match. Using checkered design might be a bold choice but when you use it for your home interior it can be versatile. 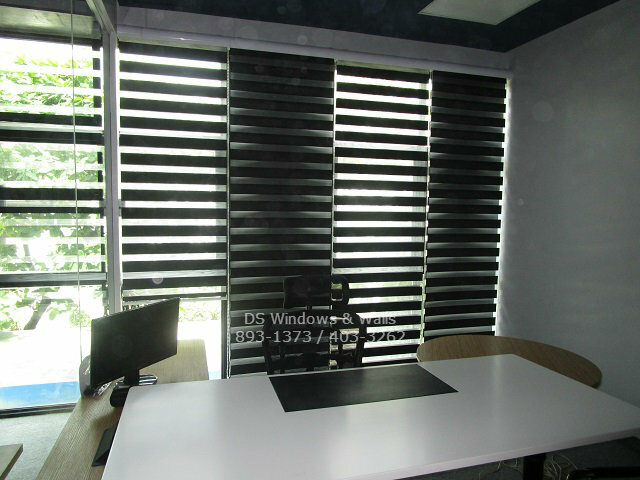 This type of pattern can make your space chic and cool looking, that is why DS Windows and Walls offer a dual shade blind with checkered design. 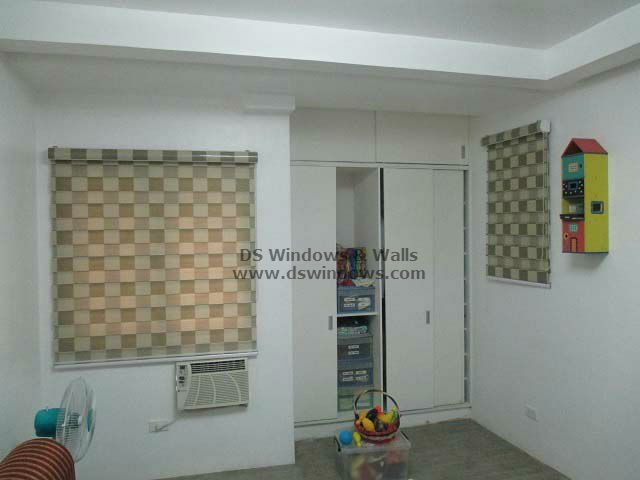 Checkered design can add interest not only in your window but also to the general style and mood of your room.